Your tax-deductible gift will provide continuing care for the Zoo’s many residents. Your gift will also enhance Zoo education programs that teach children to be good stewards of wildlife and the environment. It will help sustain the Zoo, a safe place for families to experience wildlife in an exciting way. At its core, the mission of the Fort Worth Zoo centers on three principles: conservation, education and entertainment. By supporting the Fort Worth Zoo, you play a crucial role in that mission. An exclusive group of Fort Worth Zoo donors, you help support the Zoo’s operations by providing direct funding to the programs listed above. Annual Fund donors also receive special benefits including complimentary Zoo memberships, donor event invitations and recognition. Matching employer contributions are a way to double or even triple your gift to the Fort Worth Zoo. Memorial and honorary gifts to the Fort Worth Zoo are meaningful tributes to loved ones passionate about conservation and wildlife. Click here to email the development department and learn more. Planned giving is an excellent way to ensure a bright future for the Zoo. 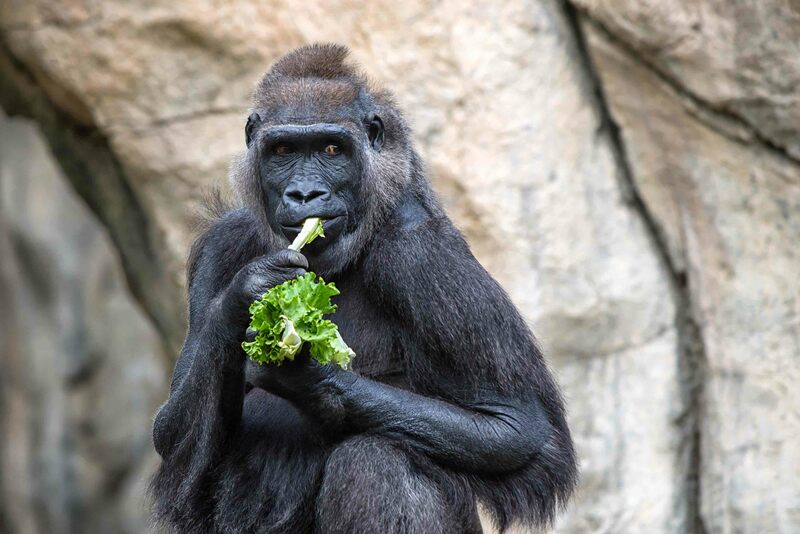 A corporate partnership with the Fort Worth Zoo is an outstanding way to promote your business while supporting a nationally recognized institution with nearly 1 million annual visitors. Local businesses that want to give back help support the Zoo’s mission by providing direct funding to the programs listed above. In return, companies receive special benefits, including complimentary Zoo memberships, donor event invitations and recognition.